Side by Side Refrigerators are one of the most appealing and intuitive designs for your home. Pull open the doors as you would open your closet, except that instead of clothes you will find extensive storage options inside both doors and a deep shelf space for storing all your food and produce. Many of these refrigerators use advanced energy saving technology and are Frost Free, meaning you will never have to defrost your freezer manually. 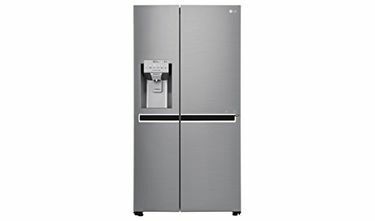 With the side by side fridges, you are getting a huge amount of fridge and freezer space. Stock up on your fruits, vegetable, fish, and meat for the entire week and never worry about running out of the room. 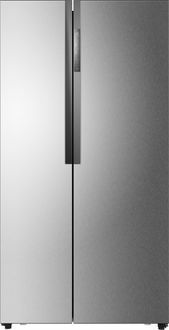 Enjoy looking through our price list for many different brands of Side by Side refrigerators below. 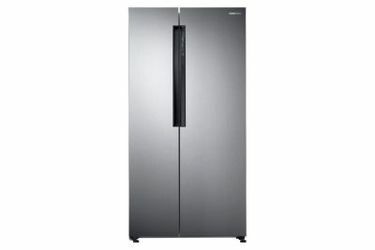 Updated on 20th April 2019, you can find 56 Side By Side Refrigerators from various brands. 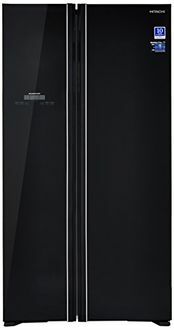 Purchase your dream fridge online today. Browse through multiple brands like Samsung, Haier, Hitachi, Lg, Godrej and more. 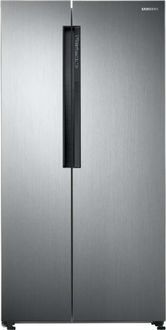 They all feature the Double Door pull open design that will look modern and sleek in your kitchen. Buy online from renowned online stores like Flipkart, Amazon and Tata Cliq. 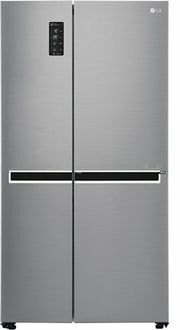 These Energy saving, spacious, Frost Free Fridges can all be purchased at the lowest price using our online price comparison tool.